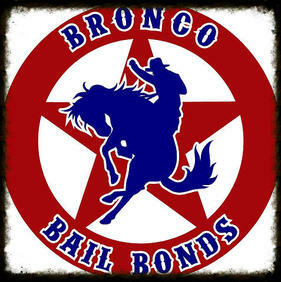 Bronco Bail bonds has one office located in Boise and one in McCall, Idaho- serving all of Idaho. We are a experienced company with over 15 years of service in the Treasure Valley. Bronco is locally owned and operated, which means you will get the personal, one on one attention that you won't get from corporate giants. We are open 24 hours a day, 7 days a week. We work closely with many of the best attorneys and give private attorney and military discounts. Ada, Canyon, Elmore, Gem, Gooding, Jerome, Lincoln, Payette, and Twin Falls counties.